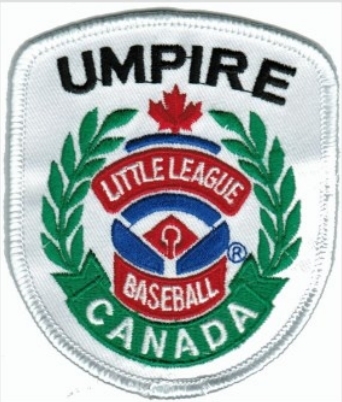 Carleton Russell Little League is always looking for umpires to assist us in providing our young players with a successful season. Qualified umpires are an important part of insuring safety, competitiveness, consistency, and fairness in our league.With over 150 games a season there is plenty of opportunity for both our youth umpires and the more experienced umpires to get out on the diamond and enjoy participating in our wonderful game. 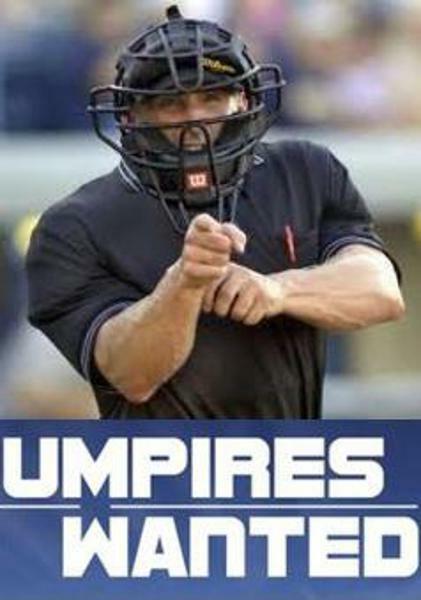 CRLL offers very reasonable compensation for our umpires whether base or plate umpire or on the big or small diamond. Umpires should have a good knowledge of baseball, be at least 13 years old, and must have taken a Little League umpiring training clinic. Clinics are run prior to each spring season. .
Parents are strongly encouraged to take up umpiring. We are in need of older umpires for our Junior and Senior games as well as working with our youth umpires at the lower levels. Umpiring is great exercise and a fun way to be involved in the game. Character, good judgment, ability to get along with young players and the desire to do the job well are the attributes of a good umpire. This is only part of what it takes to be a Little League umpire. Our umpires should strive to command respect, know the rules of the game and react intuitively to play situations which dictate the umpire's position. Since the advent of baseball, the umpire has occupied a unique role. As sole judge and jury the umpires authority is unquestioned, but the dignity with which each umpire exercise duties, the good judgment and common sense they apply in the interpretation of the Rule Book are the hallmarks of an efficient and well respected official. Each local association provides protective equipment for plate umpires, please contact your local association president for details. It is recommended that umpires acquire their own protective equpment (mask, chest, leg pads) based on their level of participation and division umpired. work as a team to make sure the right call is made.